A graduate of Otago University (B.Ph.Ed.) and former sports journalist with over 25 years’ experience, Michael Donaldson is now a self-employed writer on topics ranging from beer to golf. He is about to publish the second edition of his 2012 book, Beer Nation: The Art and Heart of Kiwi Beer, a social history of beer and brewing in New Zealand. He has also written The Big Book of Home Brew: A Kiwi Guide. He is the co-author of Out of the Rough, the life story of New Zealand's leading golf caddy Steve Williams, and the author of Lydia Ko: Portrait of Teen Golf Sensation. 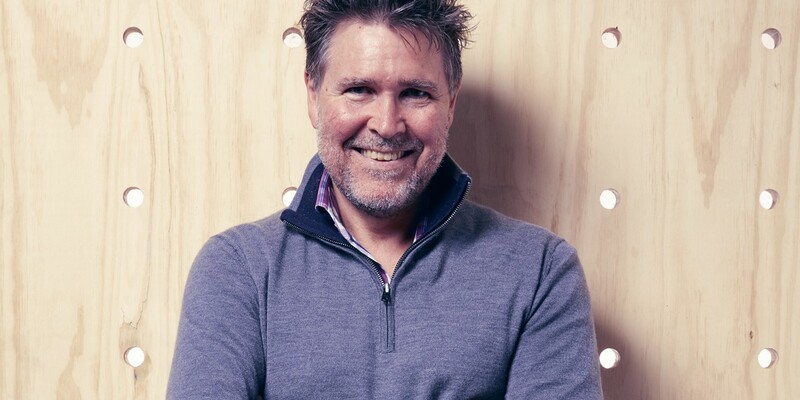 He is the chair of judges for the New World World Beer & Cider Awards, a regular beer columnist for Fairfax Media and the editor of The Pursuit of Hoppiness, a bi-monthly magazine dedicated to good beer.